100% Authentic. 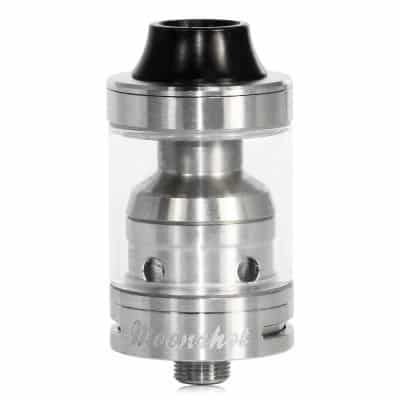 The flagship Moonshot RTA Rebuildable Tank from Sigelei is the first 200 watt capable RTA/RDTA on the market. 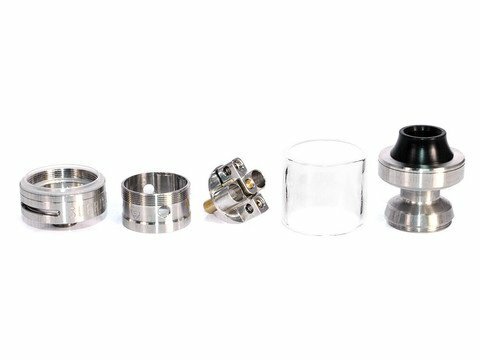 With a massive 18mm build deck, you can fit many popular high wattage builds. 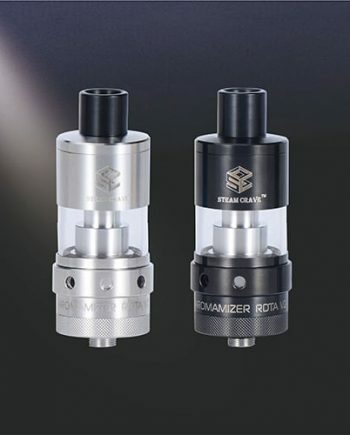 Plus, with a 2ml juice capacity, and a new top fill design, this brand new Moonshot from Sigelei, designed by Suprimo, stands tall among the best of the RDTA’s currently on the market. 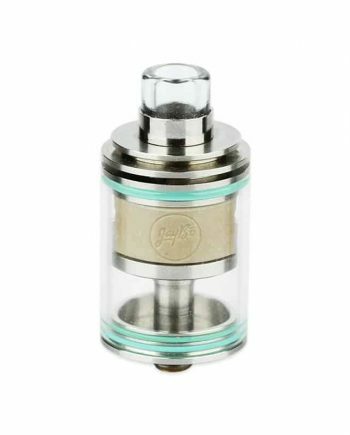 Simply unscrew the drip tip, and you have access to the easy top-filling system. 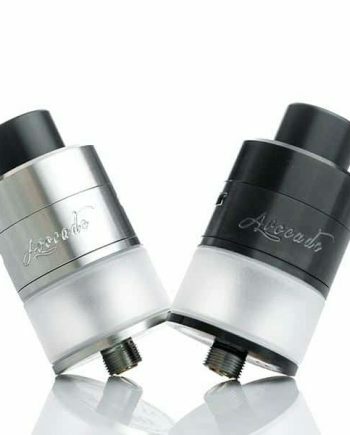 With 2 cyclops shaped airflow holes – all of which are completely adjustable – there is no shortage of airflow. 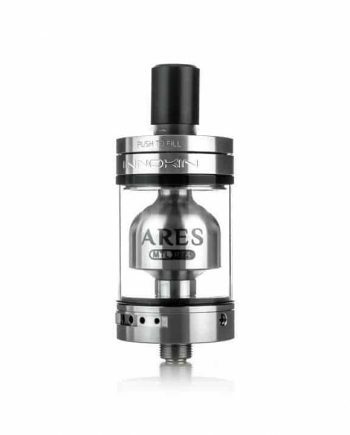 Plus, the holes flow air directly underneath the coils to provide an undiluted, intense flavour. The Sigelei Moonshot also features an Active Cooling System designed to keep the tank cool, even under heavy usage. Sigelei designed this RDTA starting with the RDA deck, and then built a tank around it…creating a true Rebuildable Dripping Tank Atomizer. Made with both cloud and flavour chasers in mind, the new Moonshot RDTA from Sigelei is a must have for all levels of users, giving you a customized vaping experience unlike no other tank.